2 nights of accommodation in Lima - Daily breakfast. 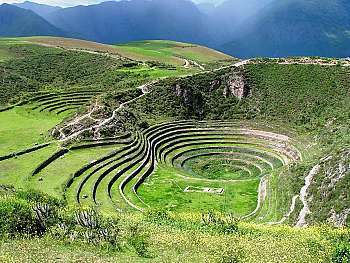 2 nights of accommodation in Cusco - 1 night of accommodation in the Sacred Valley - Daily breakfast. 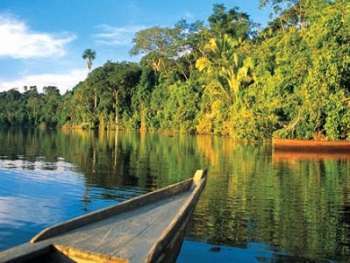 3 days / 2 nights Jungle package including full day activities and full board. 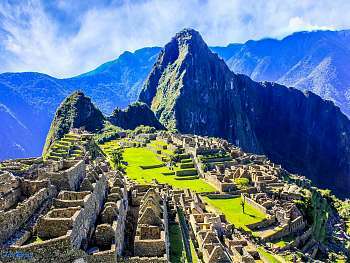 * Above mentioned cost, at this moment, are included on the cost of the air tickets. 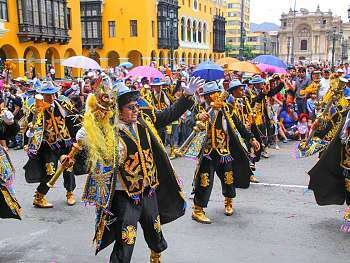 Does not apply during Easter, Inti Raymi (June 22-26) and our national holidays (July 28-29). Services in English or Spanish.